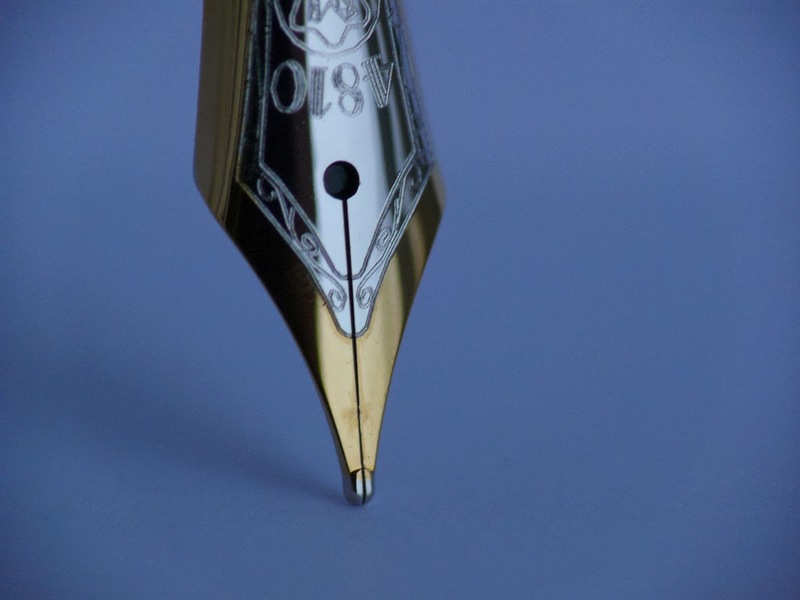 Welcome to Penned Without Ink, a blog about story. Everyone has a story. A unique one-of-a kind story. Penned without ink, your story and mine resemble a book in process. The people with whom we rub shoulders read our stories every day as they observe our behavior and interact with us. You yourselves are our letter, written on our hearts, known and read by everybody. You show that you are a letter from Christ, the result of our ministry, written not with ink but with the Spirit of the living God, not on tablets of stone but on tablets of human hearts (2 Corinthians 3:2, 3). The lives of these Corinthians spoke transformation from the inside out. Formerly worshipers of Aphrodite, the goddess of love, they embraced faith in Christ alone for salvation. Their penned-without-ink-stories caught the attention of their families, friends, and neighbors who could “read” the difference. No letter of commendation could top the credibility of the gospel when revolutionized lives were “known and read” in the marketplace, at home, and in their worship. I want this same transformation to make a difference in my story. Every day. Lately, I’ve been thinking about what J. I. Packer wrote in his book Your Father Loves You. “God . . . guides our minds as we think things out in His presence.” It seems to me this is a vital link in the process of inviting God to author our life-stories. Posts on Penned Without Ink will feature stories, books, poetry, and responses to what God impresses on the pages of my story. I hope you’ll join me as the plot progresses. Together, may we grow in our trust in the Master-Writer. Special thanks to my daughter who spent hours patiently clicking away with me to set up Penned Without Ink. Love you, Jana. I'm so looking forward to reading along as this story unfolds! Sarah, "The Epistle" is wonderful! What a thought-provoking word-picture of our lives as living letters. Your work is fluid and eloquent, and I look forward to reading more! Thanks so much. I love the design of your blog, and your first post is thought provoking. Thanks for including a link to my blog. We love the name of your blog and look forward to reading it all! Much love.